We’re honored and thrilled to share our feature, “All Dressed Up,” in the October 2017 issue of House Beautiful. On newsstands now! 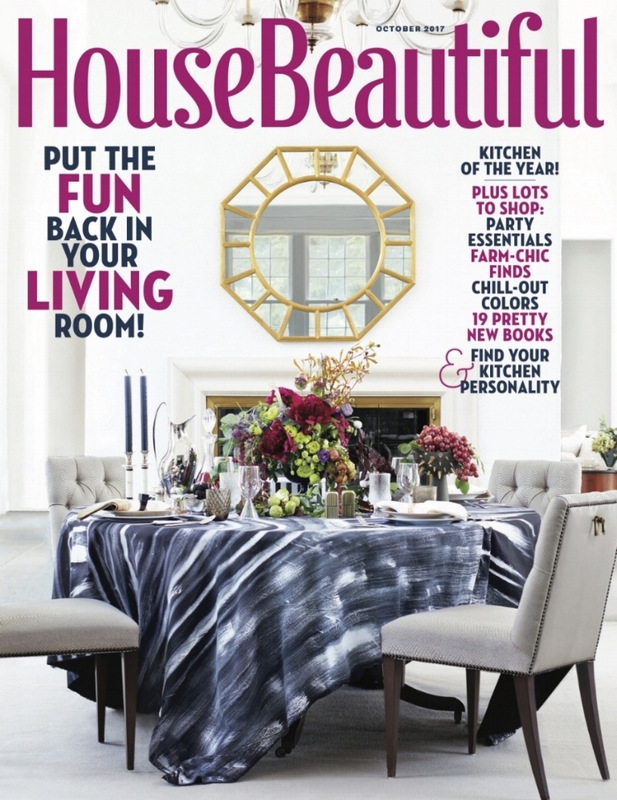 A special thanks for the gracious editorial team at House Beautiful, including Sophie Donelson, David A. Keeps, Jonny Valiant, and Doretta Sperduto. 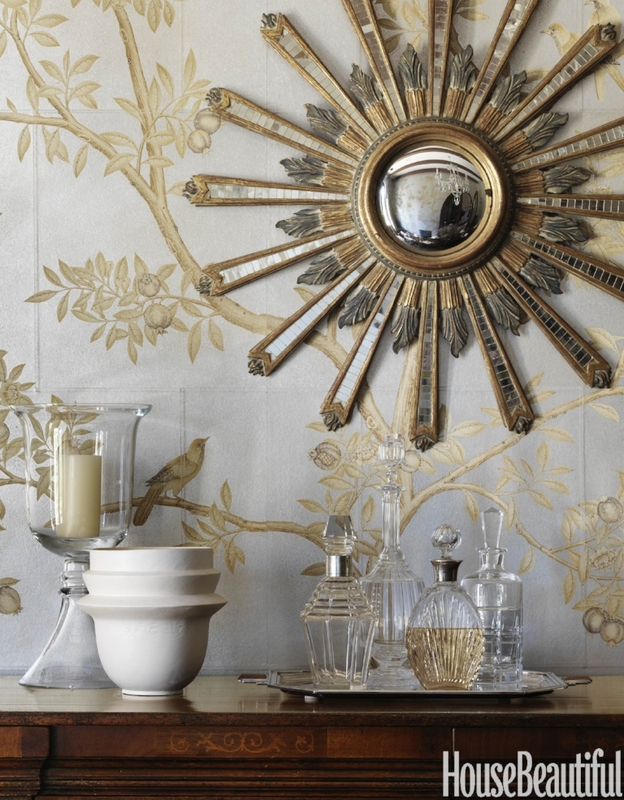 Read the full story on this Santa Barbara Spanish estate here.